Good news for Redmi 4 Prime users, latest MIUI 9 is ready for download. It is the MIUI 9.2.3.0 ROM For Redmi 4 Prime. Today we share Global Stable MIUI 9.2.3.0 ROM For Redmi 4 Prime. Some users got the update from OTA. Remaining users will get the update soon. If you didn’t get the OTA update then follow this post to install this update. Just follow the steps and update the process easily. Much more features are added, optimized and fixed. 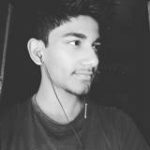 If you are Redmi 4 Prime user and didn’t get MIUI 9.2.3.0 update. 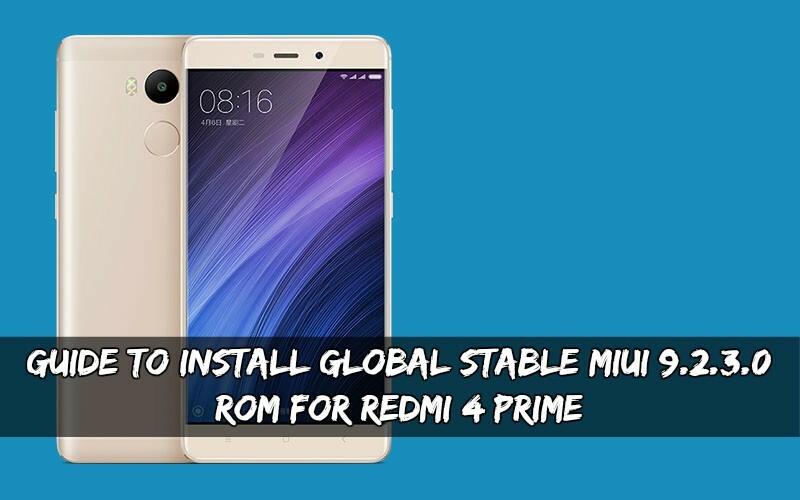 Just follow this post and install this Global Stable MIUI 9.2.3.0 ROM For Redmi 4 Prime. Many things should have been fixed in this build, you can use it for daily usage. It is the Global stable ROM so there are no bugs in it. You can use this for a daily usage. If you are a Redmi 4 Prime user you must install MIUI 9.2.3.0 because it’s the official ROM and it is a stable one. MIUI 9.2.3.0 ROM For Redmi 4 Prime comes with lots of new features and bug fixes so you can expect more improvements. Below are the instructions and download links follow them the ROM for Redmi 4 Prime. 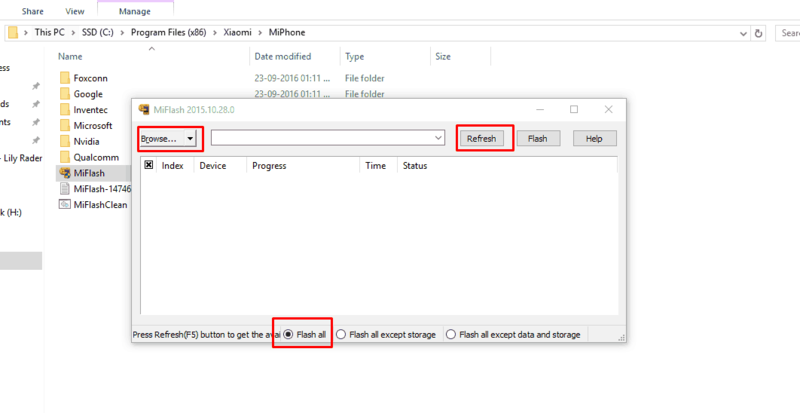 Then Connect your phone to PC and Run Mi Flash Tool “MiFlash.Exe” From “C:\Program Files (x86)\Xiaomi\MiPhone “. After that check for Qualcomm HS-USB QDloader Port If Driver Not Installed Install Manually. 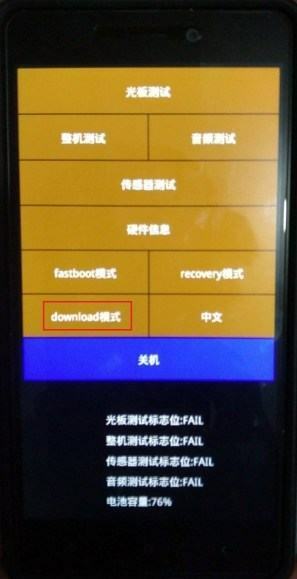 (“Browse Driver From “C:\Program Files (x86)\Xiaomi\MiPhone”).